30 Day Photo Challenge Day 6- A picture of a person you’d love to trade places with for a day. 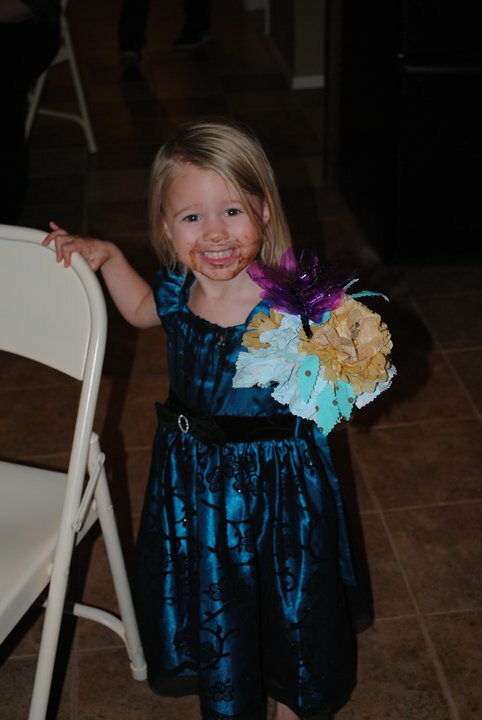 No one complains when she gets pudding on her face. She dances wherever and whenever she wants to! She knows what it means to be a princess. She is comfortable with her own sense of style. Yes indeed, I would trade places with her anytime!